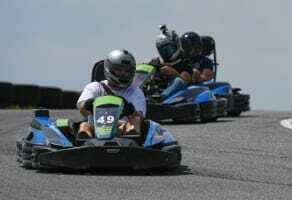 Atlanta Motorsports Park is a one of a kind motorsports playground offering a unique backdrop for your next corporate event. Nestled in the picturesque Dawsonville mountain foothills, it offers a variety of attractions that cannot be enjoyed anywhere else in the USA. AMP’s 2 mile F1-designed track has been voted a top ten track in North America while its unique karting circuit provides elevation and thrills that are unlike any other on the planet. Combining our most unique activities with full use of our club house and country club amenities, we are able to provide an exceptional experience for groups of all sizes. 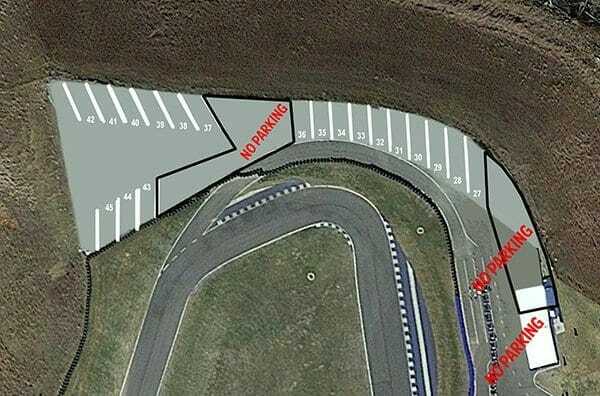 Reach speeds up to 55 mph on the world’s most unique kart track. 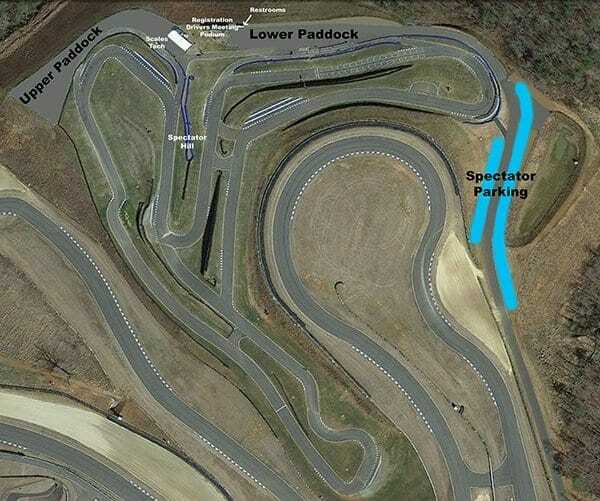 With 43 feet of elevation change, you’ll feel like your karting on a rollercoaster. Enjoy exclusive private rental for your group. 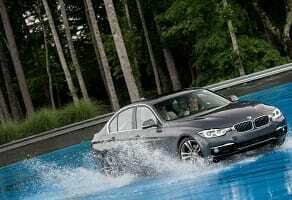 Slip and slide on AMP’s totally unique skid pad and ice hill as you learn car control skills from professional instructors. Learning meets high energy fun as you discover expert control techniques. Slide behind the wheel of the Radical SR1 and discover how it feels to be a real race car driver on one of America’s most exciting race tracks. No experience is necessary. Discover first hand how all those amazing stunts in the movies are executed. 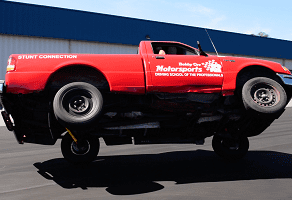 This course puts you behind the wheel with real working stunt men to showcase jaw-dropping movie stunts. 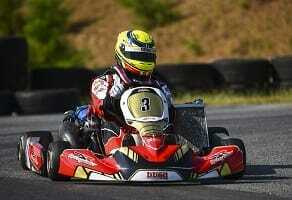 Atlanta Motorsports Park’s kart racing school puts you behind the wheel of high performance racing karts capable of up to 90 mph. Sitting a mere two inches above the ground, pulling over 3G’s you’ll hone your craft on the world’s most unique and challenging kart circuit. Teach your staff how to survive Atlanta’s urban jungle with a one day advanced driving course. This fun program combines expert training with entertainment and is the perfect way to bond with clients or reward colleagues while providing vital skills for life. Discover first hand AMP’s incredible track with a driving experience that gives you maximum time behind the wheel and a more in depth lesson in the art of race craft. Work one on one with your in car instructor to discover how subtle changes can improve your performance. 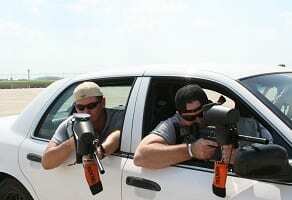 During this incredible experience, drivers will learn how to handle actual world situations using driving techniques employed by the military and Special Forces. Experience a fun and educational glimpse behind closed doors and discover skills such as kidnap evasion and pinned vehicle escape. This activity is exclusive to AMP. Seminars & Conferences: Your audience should leave feeling refreshed and excited about your business. With unforgettable entertainment options and a unique location to match, your attendees will leave on a positive note. Executive Retreats: Rethink the traditional golf tournaments. 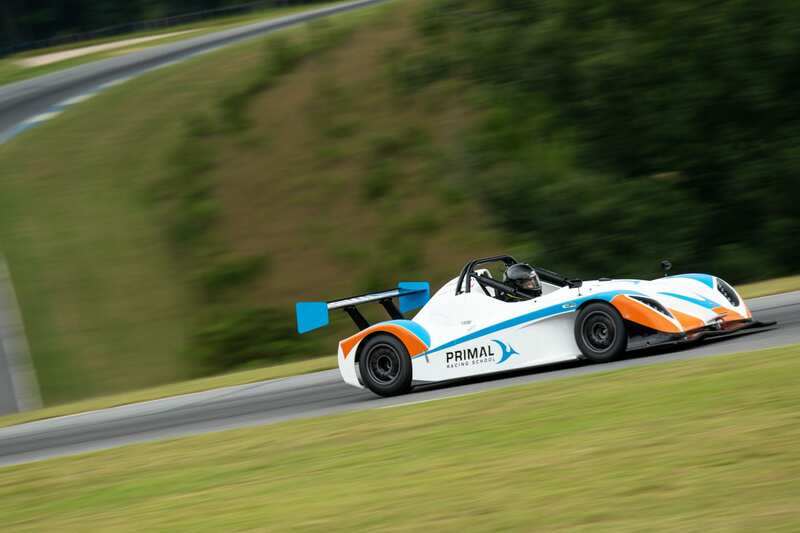 When your executives need time away from the office or need to build relations with potential clients, Atlanta Motorsports Park is your destination for corporate retreats. Networking Events: When you need to reach out to a new audience and network with other Atlanta professionals, our conference center is the perfect venue to connect with others. Leadership Training & Team Building: Team building exercises are designed to challenge your employees in a unique and exciting way. 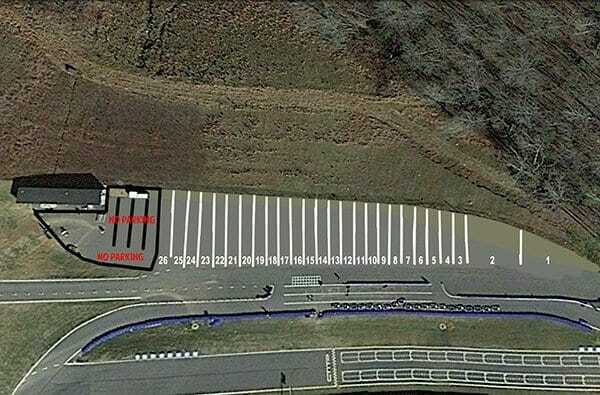 Teaming up on our private race circuit is the perfect place for strengthening organizational relations. Product Launch Events: Whether you’re releasing a new car model or a new tech product, the AMP Conference Center provides the professional venue to showcase your new product and generate excitement. Host A Fundraiser: For community-driven fundraisers, you can donate a portion of all proceeds to charity or other nonprofit organizations. 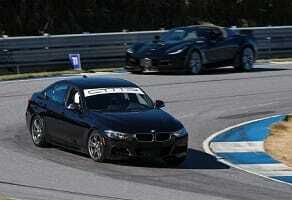 Host your next fundraising event at Atlanta Motorsports Park. Award Ceremonies: Corporate award ceremonies deserve high-end festivities. Invest in the happiness and wellbeing of your team with the most exciting name in Atlanta corporate events.